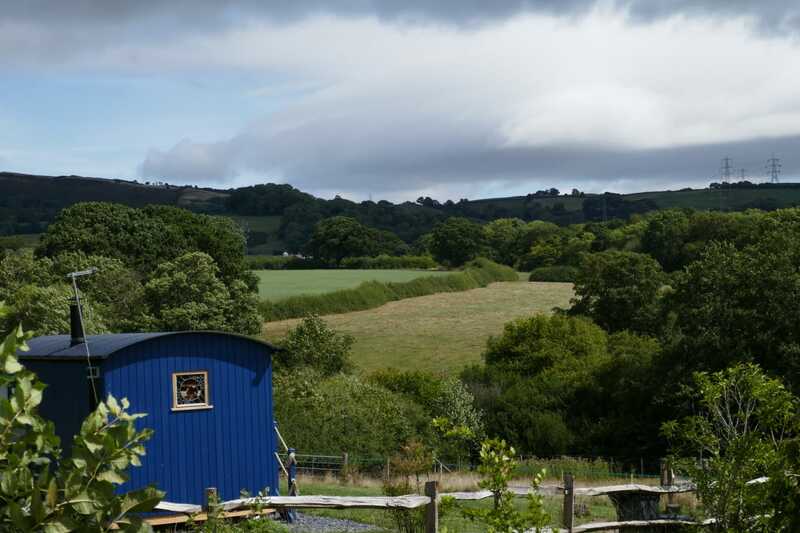 A Dog Friendly Luxury Shepherds Hut Holiday in North Wales? Are you looking for a unique holiday experience? 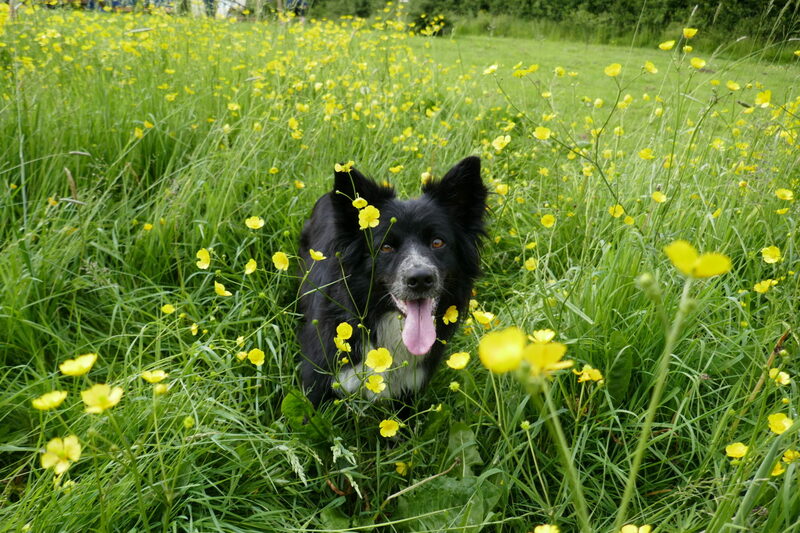 A dog friendly holiday in North Wales on the edge of Snowdonia? Then look no further…. 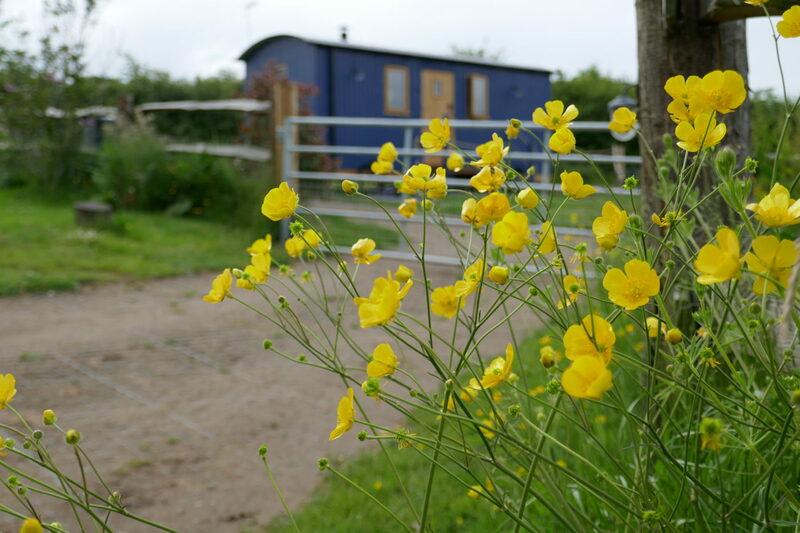 Shepherds Hut holidays for you, your dog and your horse! The Shepherd’s Hideaway offers you Shepherds Hut holidays in high quality, luxury Shepherds Hut-based accommodation. 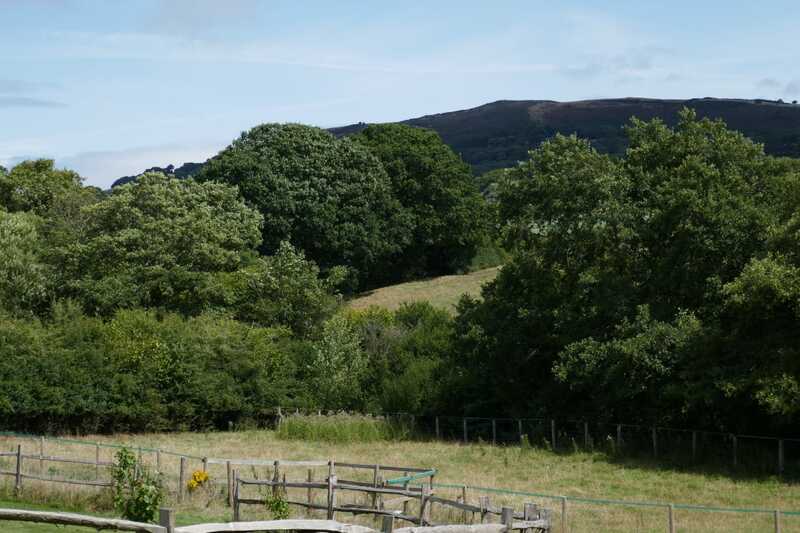 Our holiday accommodation for you, your dog(s) and horse(s) is based in North Wales, set within the rolling hills of the Clwydian range and on the edge of Snowdonia, with miles of local walks and rides waiting you all! 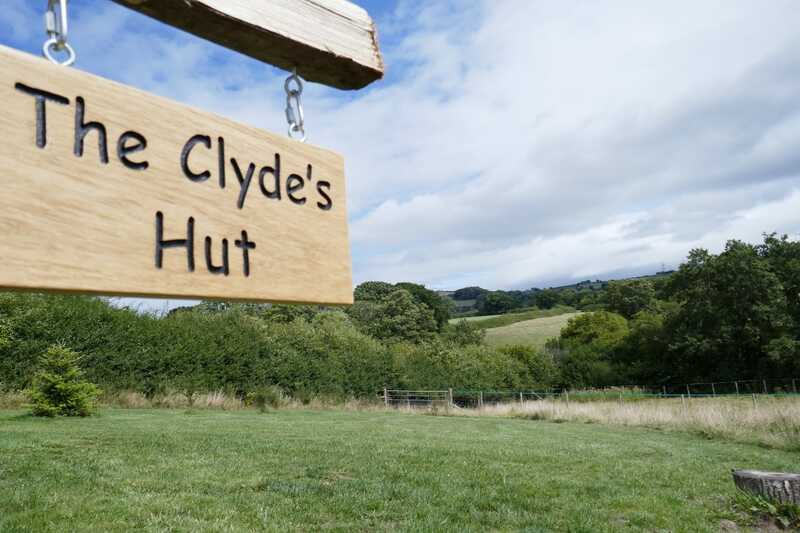 Our Clydesdale Hut was named as a Sykes Cottages Gems 2018 winner! Our new hut – a little bigger and with a roll-top bath! Click here to book now and avoid disappointment! 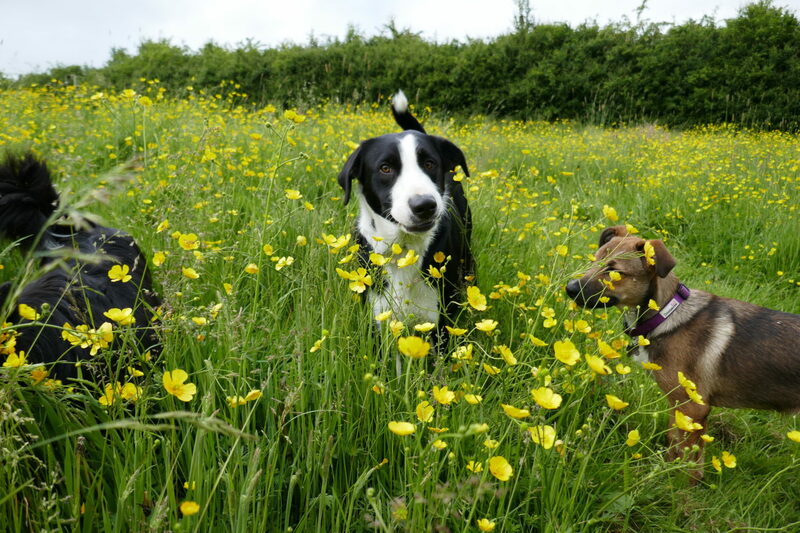 Your dog will love their holiday with us! 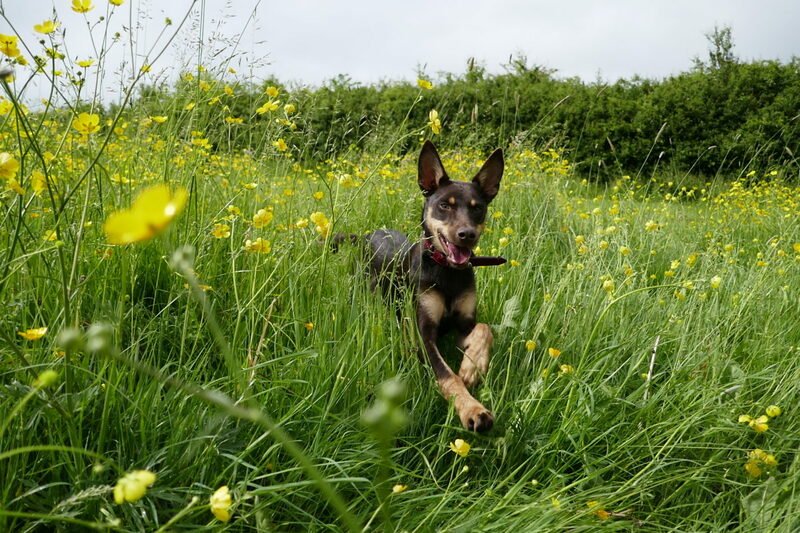 We’ve been amazed to find out how hard folks have found it to have a holiday with their dog(s). Not a problem at with us at the Shepherd’s Hideaway! 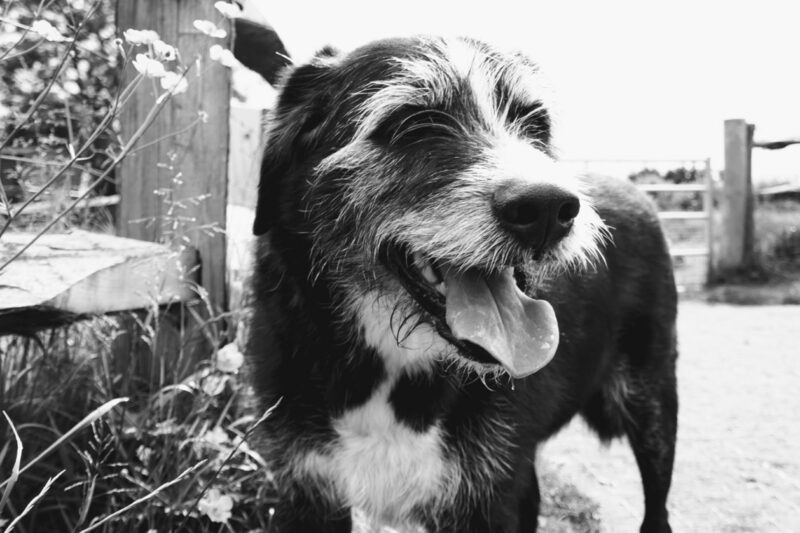 Both the Shire Hut and the Clydesdale Hut are situated in their own dog-freindly, dog-safe paddocks – allowing you to relax in comfort knowing your dog is happy and entertained having a good sniff around outside! If you have a horse you can bring them too! 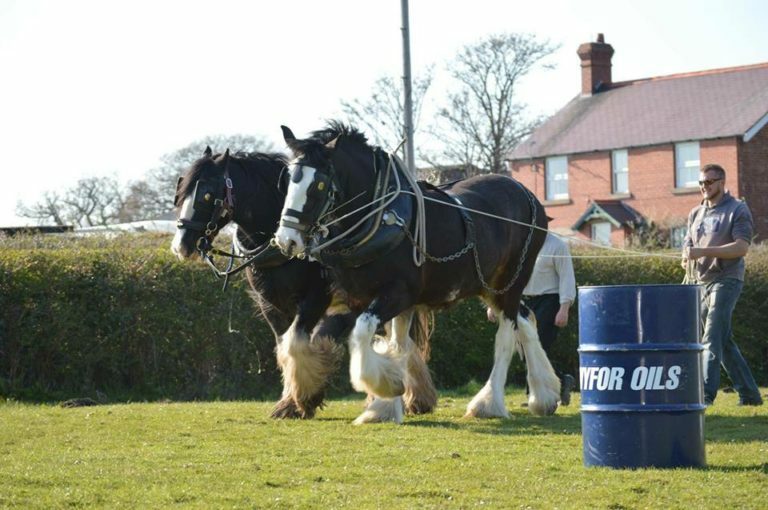 Teddy, a good looking Shire – and he knew it! Here he is showing others how to do it! 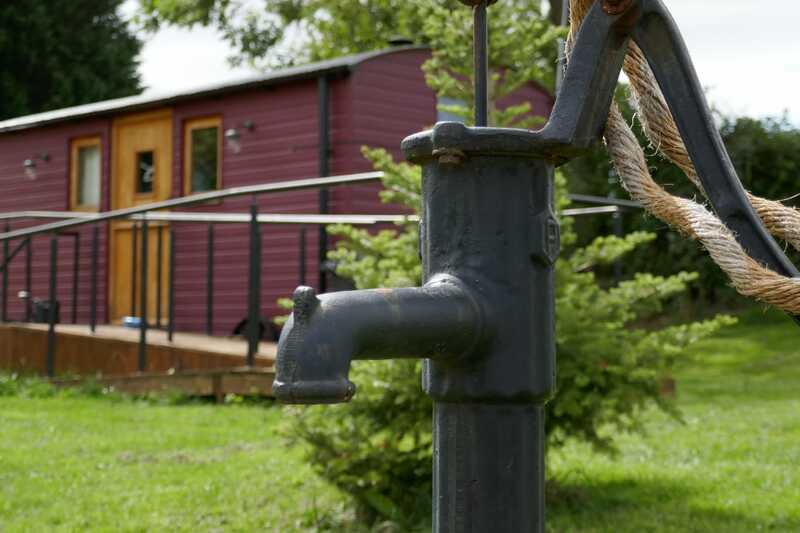 We offer horse and dog friendly holiday accommodation in our beautiful, fully equipped vintage style Shepherd’s Huts. If you’re thinking about Shepherds hut holidays with your horse, or a holiday with your dog, then look no further! We offer short breaks, relaxing weekends, one and two week shepherds hut holidays for you, your horse and your dog! 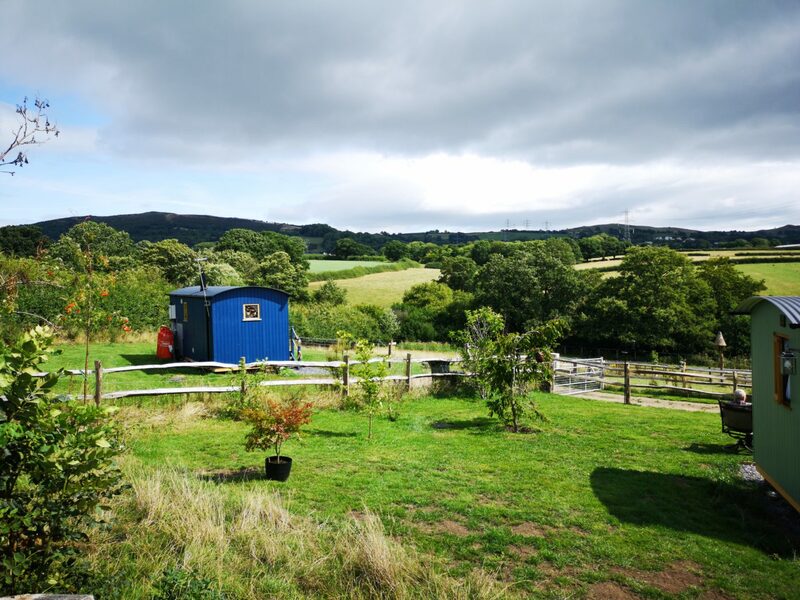 Glamping & Shepherds Hut holiday in North Wales! 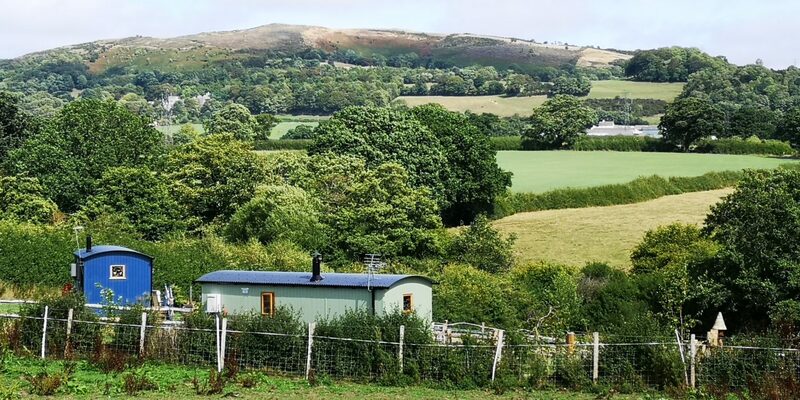 If you’ve heard about glamping holidays and you wondered what they’re all about – find out on our glamping holidays page! Our first hut, the ‘Shire Hut’, was designed to provide luxury hut accommodation for all. Access is provided by means of steps or access ramp and the hut is equipped with hand rails and a range of other disabled freindy features. Training packages from Shetland to Shire! Unique to the Shepherd’s Hideaway are our horse training holiday packages. 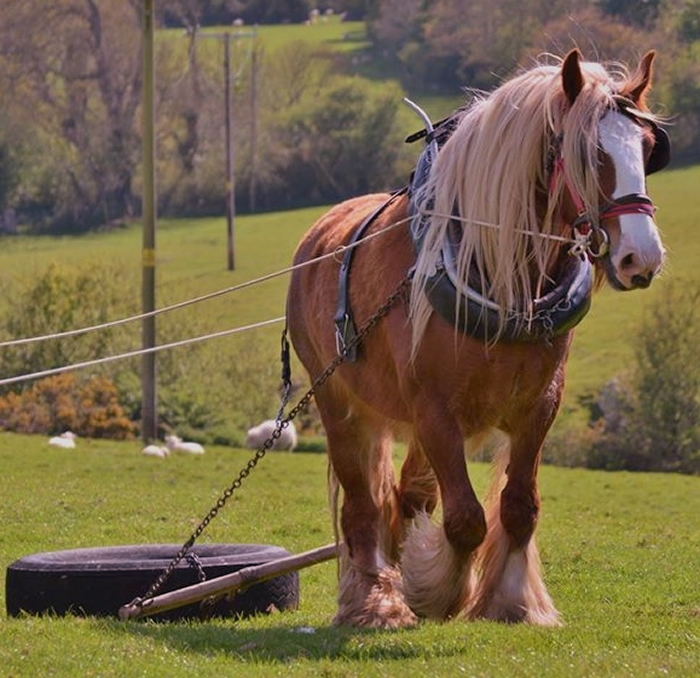 These training packages provide you with an opportunity to learn a range of horsemanship skills, most of which have been passed down to us by traditional working horsemen, including training in driving, logging, agricultural work and even how to turn out your horse for show! 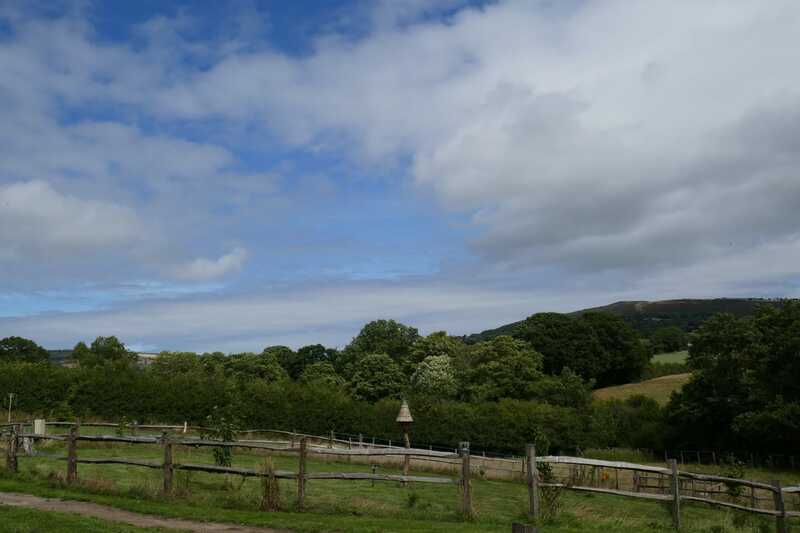 Set with easy reach of the A55 and the city of St Asaph in beautiful Nort Wales we offer you a perfect base for your get away in North Wales. From your base at the Shepherd’s Hideaway you could plan trekking days in the mountains or by the sea.